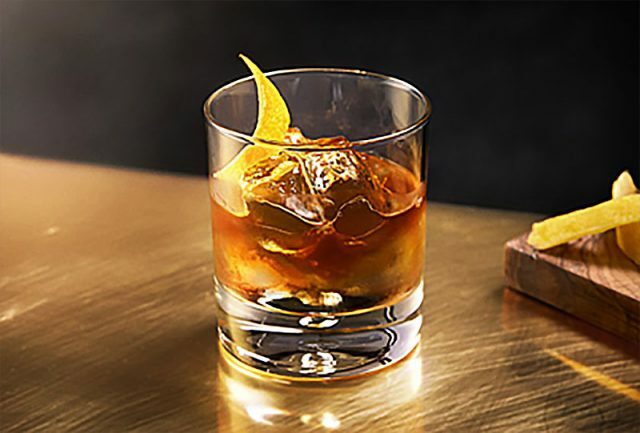 A unique personality deserves a unique, handcrafted drink. 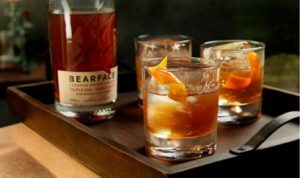 Luckily the folks at BEARFACE have put together a selection of cocktails perfect for every partygoer in the office. Whether you’re quiet and reserved or a confident leader, there’s a cocktail with your name on it. 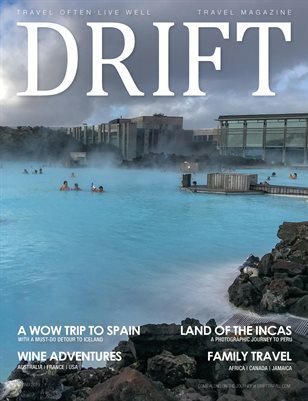 Check out the recipes here! Often quiet during rowdy lunch conversations and more reserved in nature, the Introvert can often be found leaning on walls and glued to their phone. 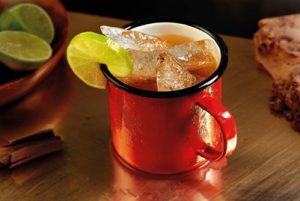 To bring this shy soul out of their shell, why not try a Kitsilano Mule? This cocktail features unique flavours from the ginger beer and cinnamon stick garnish to spice up any conversation. The complete opposite of the Introvert, the Wild Child likes being the centre of attention. They’re the life of the party and the source of endless stories afterward. 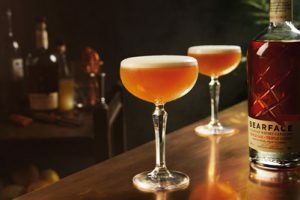 Just like their personality, the Old Fearless is bold and unassuming, letting the whisky shine through as the star of the drink. With charred cedar bitters and an orange twist, this whisky-forward drink complements a wild soul. It takes a confident person to climb the ladder all the way to the top. Someone this confident needs a drink to match. The Bear Naked is whisky in its simplest form, with only a lemon twist and a splash of iced water to bring out the subtler notes. A fearless drink for a fearless leader. The youngest and often most energetic person in the office, the Office Newbie is out to prove themselves to all the big guns. The Kensington Shuffle is a blend of flavours that even the most inexperienced of cocktail-connoisseurs will love. 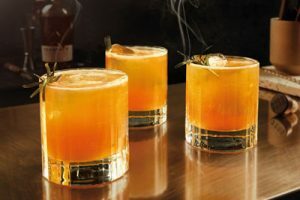 The sweetness from the maple syrup and an infusion of IPA beer make this cocktail the perfect introductory drink for the inexperienced drinker looking to expand their palette. Signature cocktail always in hand and a collection of bartending trivia at the ready, the Know-It-All has tried every cocktail in existence and can’t wait to tell you about it. Enter: The Saskatoon Sour. With 3 different bitters and an egg white foam topping it off, you can guarantee they won’t have tried anything like it.